You might remember from my last post, that I mentioned that I love and adore long hair. Well, yet AGAIN, Moon, has taken that love, and exponentially grown it. This knee length hair is what I wish my long long hair in RL looked like. 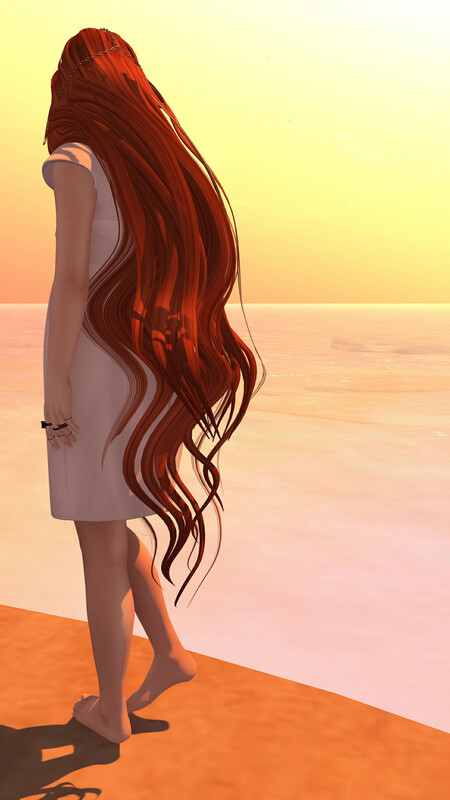 Moon, you are a hair making maven, and I adore blogging for you.